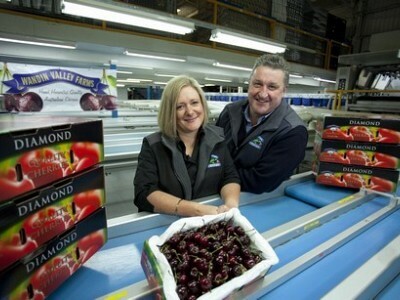 Information sessions for new labour hire licensing scheme roll out next week. 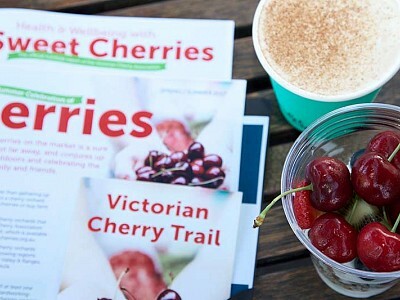 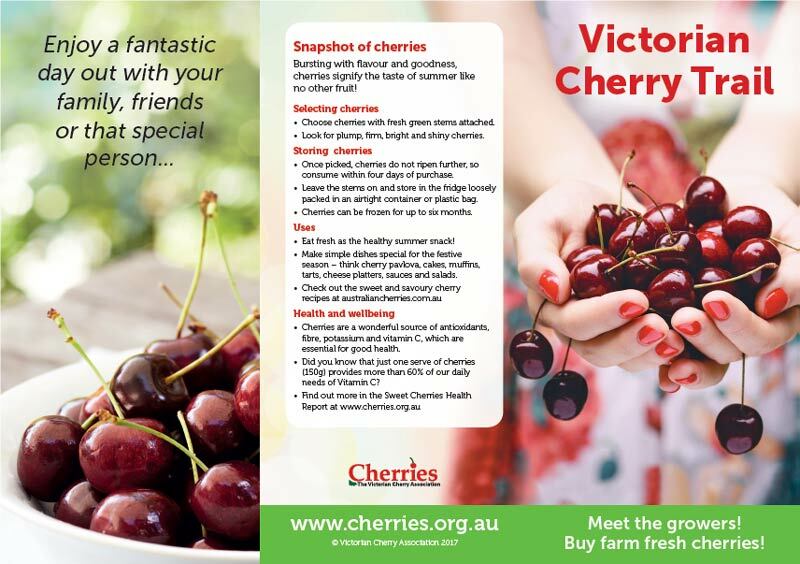 pick your own cherries or buy farm fresh cherries? 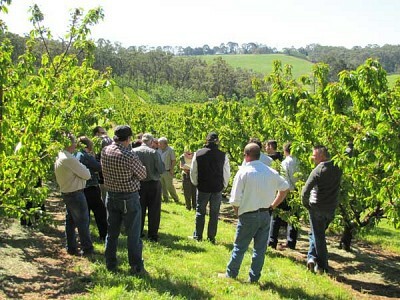 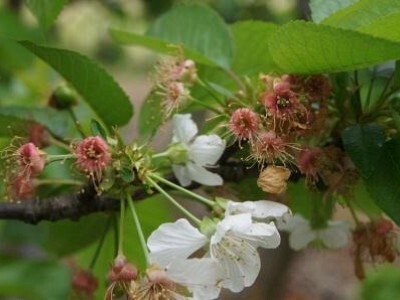 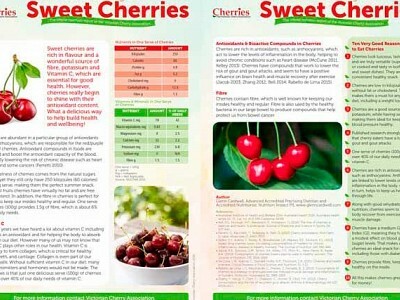 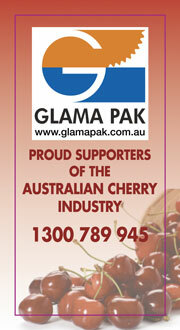 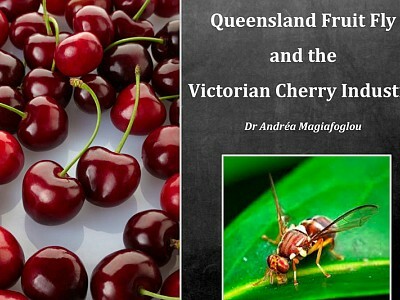 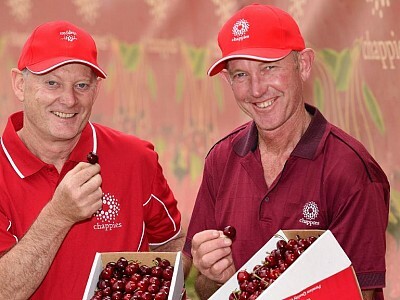 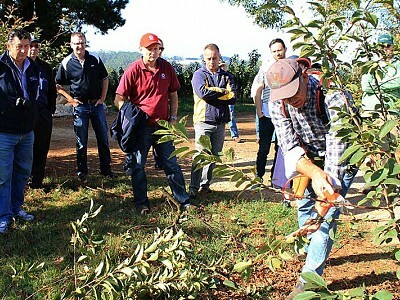 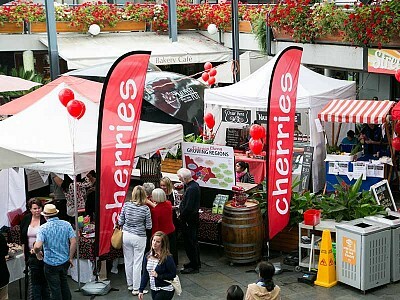 The purpose of the Association is to promote the Cherry Industry and develop and educate members to improve their business prospects and environment.